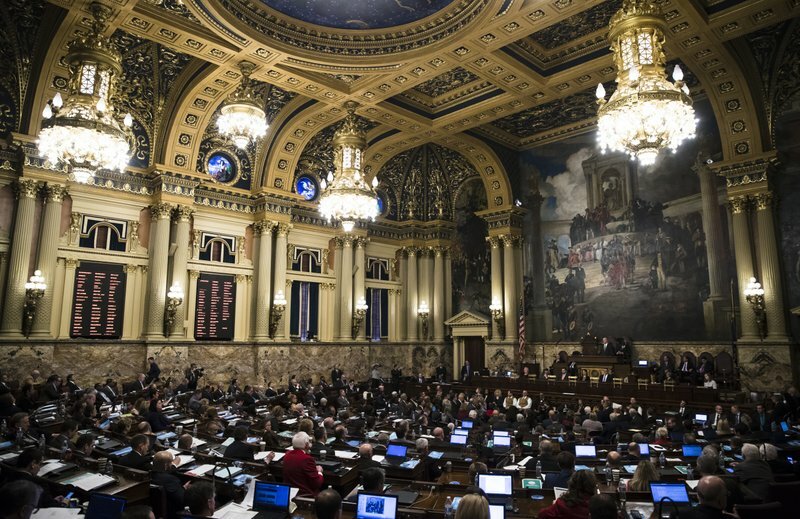 Leaders of Pennsylvania’s Republican-controlled Legislature are reacting relatively warmly to Gov. 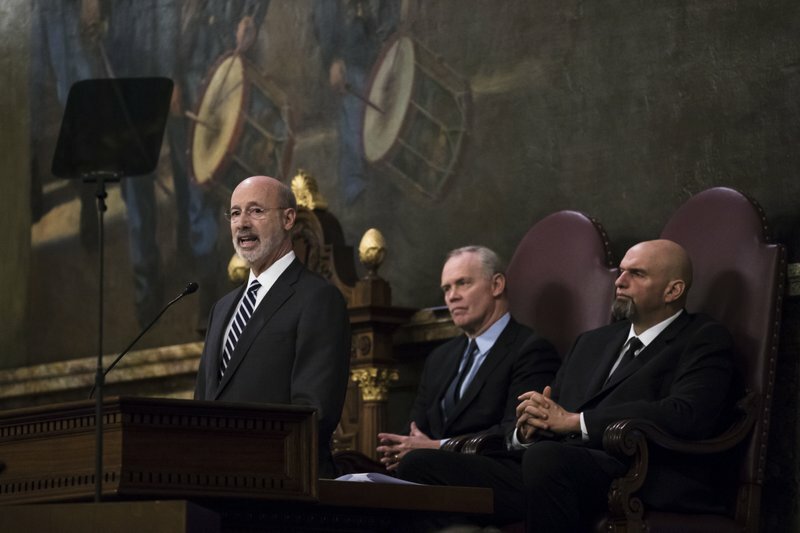 Tom Wolf’s new budget proposal, while applauding its lack of a tax increase. 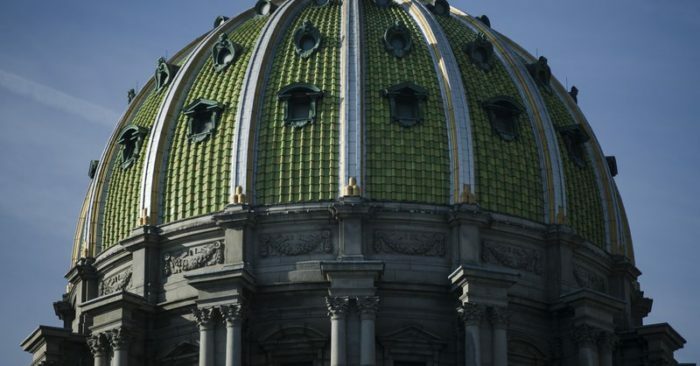 Senate President Pro Tempore Joe Scarnati said after the Democratic governor’s Tuesday budget address that he was pleased with Wolf’s tone, message and direction. 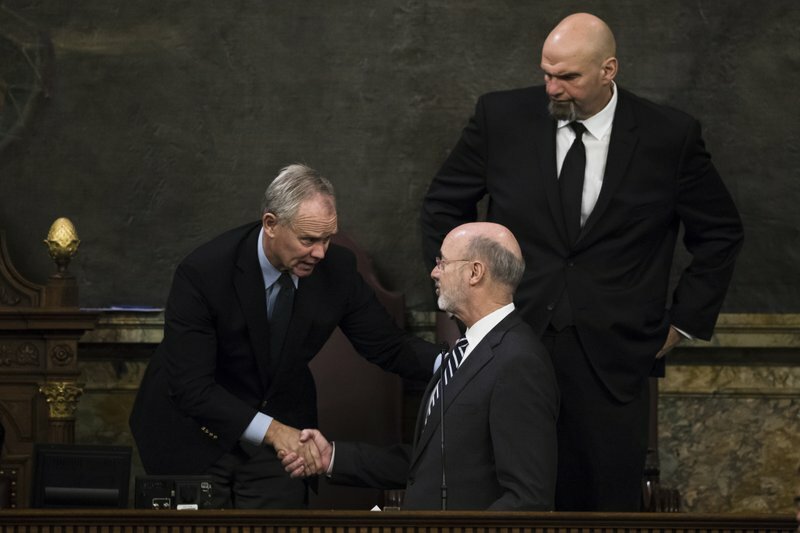 House Speaker Mike Turzai called Wolf’s message productive, positive and pragmatic. 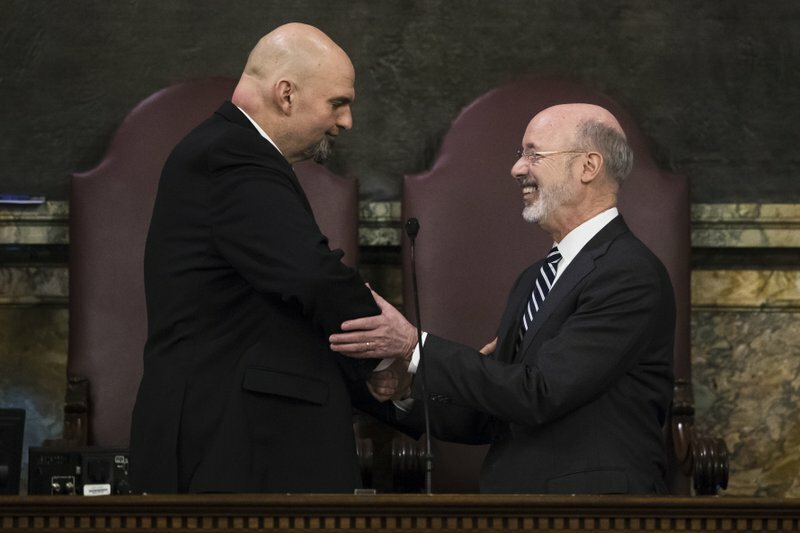 Senate Majority Leader Jake Corman says there’s parts of Wolf’s plans that Republicans can support, at least generically, including workforce development. 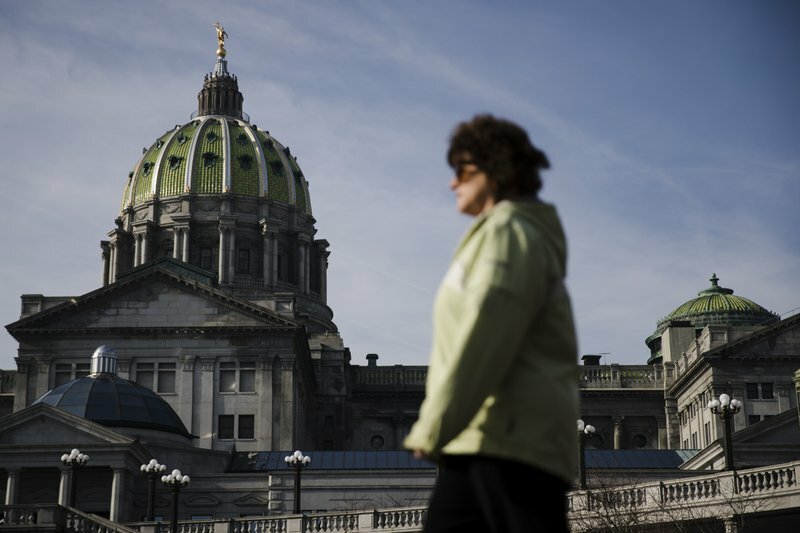 However, Scarnati’s warning that the state isn’t keeping up with its spending growth, even during good economic times. 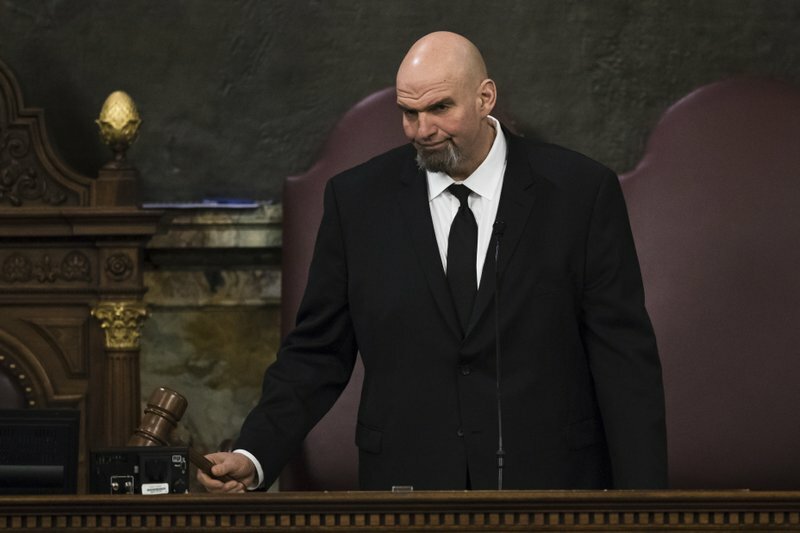 He’s also calling for a reduction in the state’s corporate net income tax. 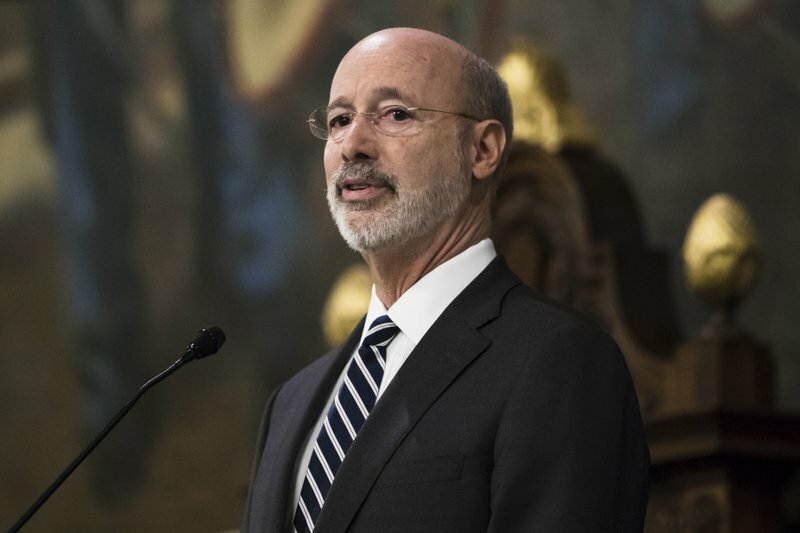 Wolf wants to reduce it, too, but he wants to restructure how it’s calculated.